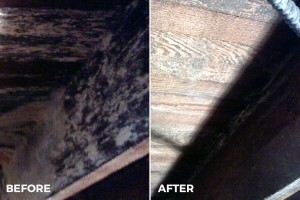 It is a must to reduce exposure to mold quickly. 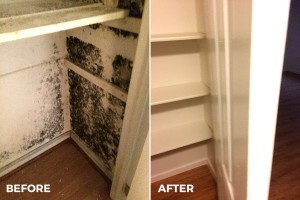 Any type of exposure to mold has been found to create health problems. 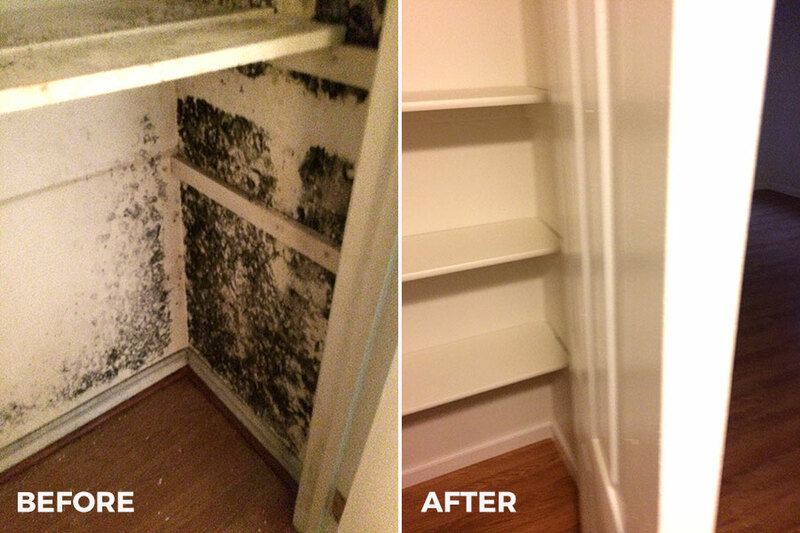 Not just cleaning and bleaching but really removing mold for good in order to reduce those long-term effects of mold and potentials for health issues, especially with older people and children. 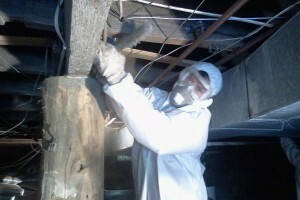 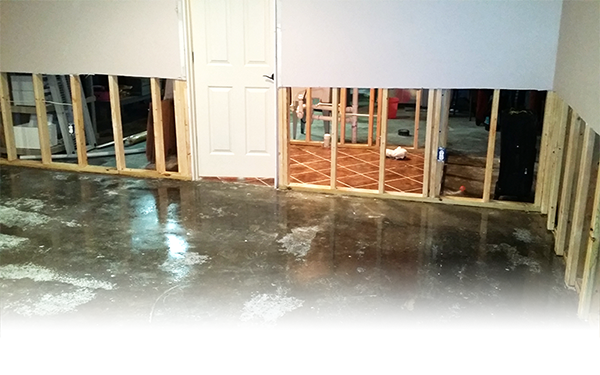 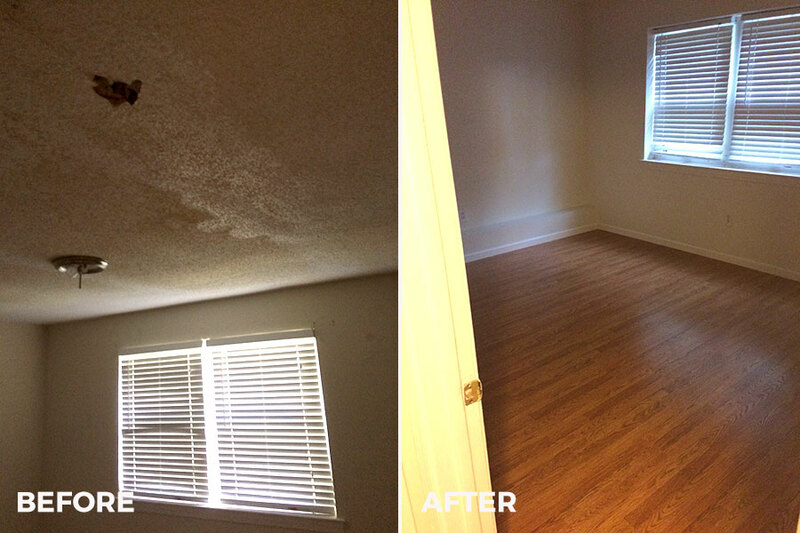 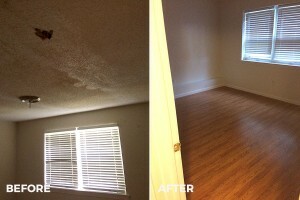 Flood and Fire Response has an efficient and complete mold removal services for your home or business. 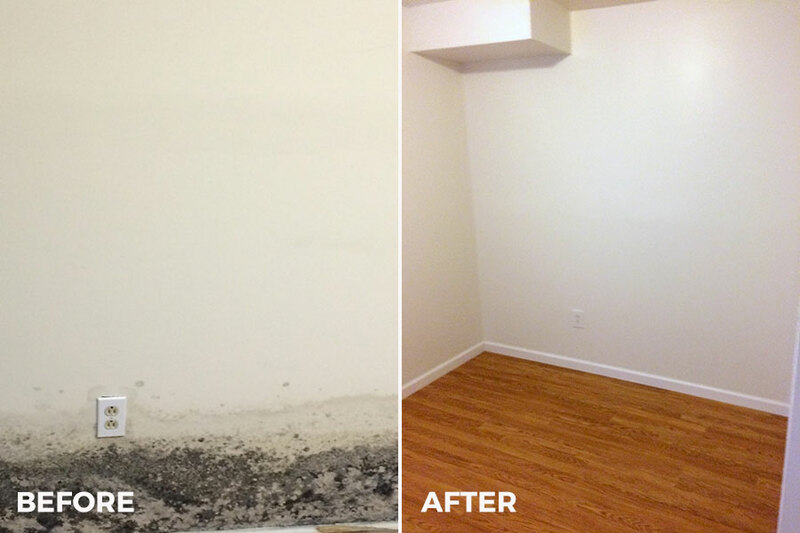 Our approach is to keep mold contamination from spreading and to prevent it from coming back in the future. 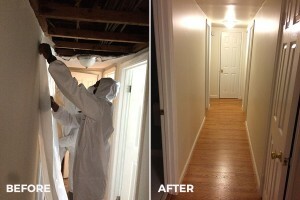 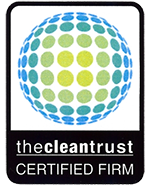 Through our Certified technicians by the Institute of Inspection, Cleaning & Restoration Certification (IICRC) and with our state of the art equipment and mold removal services, we have exact steps and procedures to make sure your home or business is safe and healthy. 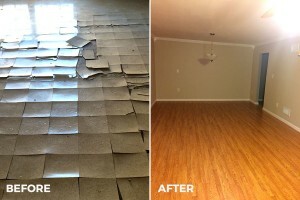 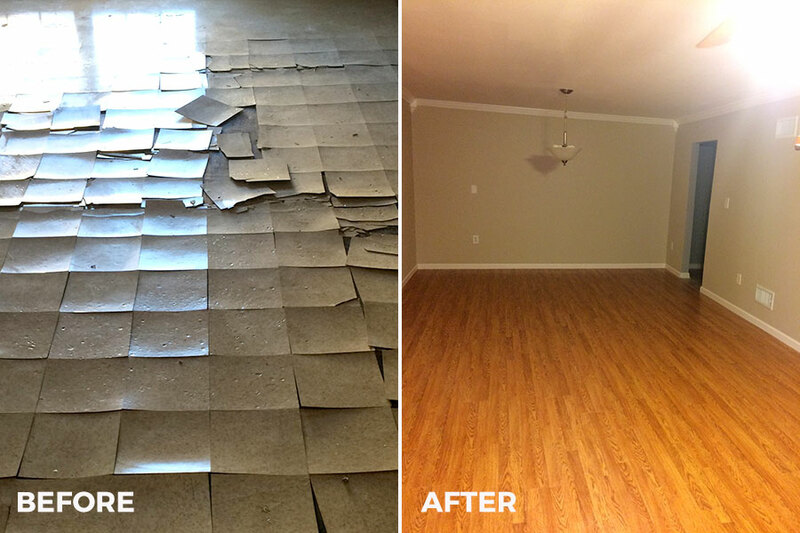 Click below to see a larger gallery of before & after images.